Excellent Almond Orchard planted in 2014. Approx. 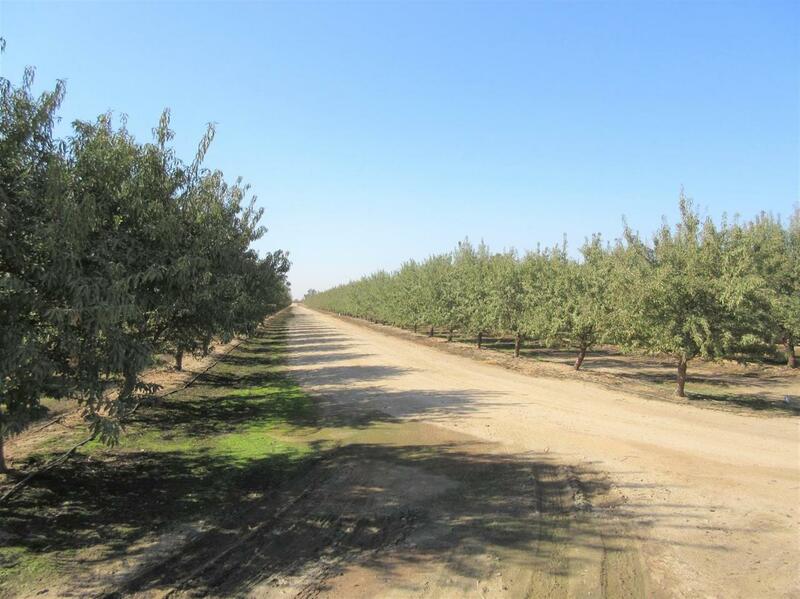 75 acres planted to Almonds. Varietal is Independence, 13' x 21 spacing, Nemaguard root stock, and two wells (75 HP and 50 HP). Lower Tule Irrigation District with the canal being adjacent to the property. The filtration system was installed by Hydra Tec, reservoir with double drip irrigation. Great location and soil.